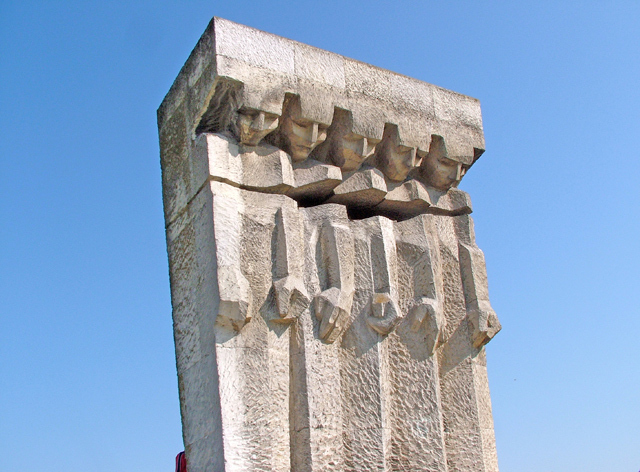 Plaszow is a Krakow district where in 1942 was founded Nazi labor camp and later also extermination camp. It was a place of torment for thousands of Jews from the liquidated in October 1942 Krakow Ghetto. 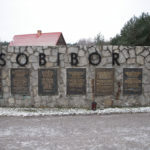 Plaszow camp is famous because of Spielberg’s “Schindler’s List”. Territory of Plaszow camp in Krakow contained many factories, industrial centers as also a quarry. Prisoners from camp was forced to work in this places. Among all companies which have been abusing prisoners from Plaszow was also Enamel Dishes Factory, known better as Schindler’s Factory. Thank to its owner Oscar Schindler about 1100 Jews saved their lives. Unfortunately he was the only noble man among directors of German industry centers. 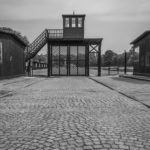 In 1944 Krakow camp in Plaszow turned into the extermination camp. It’s very hard to estimate the number of Plaszow victims, because many of them was transported to Birkenau and murdered there. Some researchers point out that it was about 80 thousand deaths. 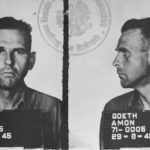 Plaszow extermination camp is famous also because of it’s commandant Amon Goth, one of the most cruel Nazi knackers, who killed personally about 500 people in camp, as also directed a wide-ranging extermination process. Currently territory of Plaszow camp is very neglected. 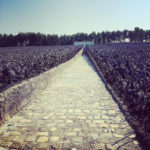 There are no paths and signs which should point the places of mass graves. We can find there some ruined remains, but it’s all slowly disappearing. 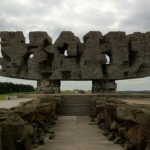 The most important and well prepared sign of holocaust in this place is impressive monument which shows five characters, holding on their shoulders a giant rock, with the hole in their chests. 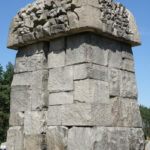 The plaque on the monument says “Homage to martyrs murdered by the Nazi murderers in the years 1943 – 1945”.